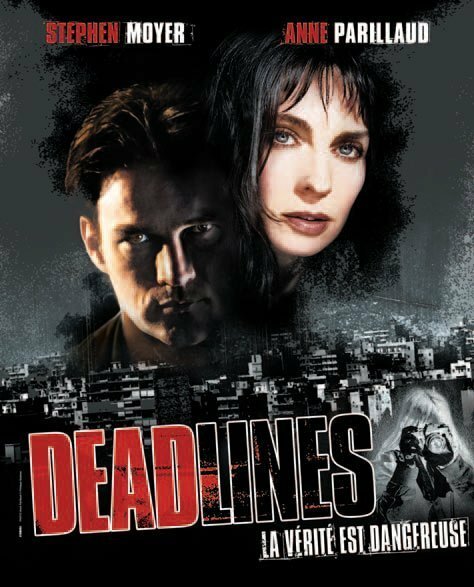 Plot Summary: Set during the Beirut war in 1983, “Deadlines” tracks a rookiewar correspondent and the trouble he starts by the stories he writes. Co-directed by two experienced journalists, former Newsweek correspondent Michael Alan Lerner and Dutch TV’s Ludi Boeken (director of “Britney Baby-One More Time”), the film realistically portrays the competitive/clubby relationships among war reporters and the adrenaline surge of chasing each new tragedy.Alex Randall (Stephen Moyer) is the naive reporter, who gets his foot in Beirut by cold-bloodedly stealing a friend’s job. He is sent to cover a hot story minutes after he arrives: a suicide bombing at the American naval base, with 241 Marines dead.A bigger tip, however, comes from attractive French photographer Julia Muller (Anne Parillaud), a fearless veteran who scampers agilely with him through exploding missiles, armed patrols and sniper fire. She puts him on the scent of the Israeli secret services, and he eagerly rises to the bait. His story becomes a major scoop that catapults him to the top of Beirut’s reporting pack; unfortunately, it turns out to be wrong. Realizing he’s been duped (by Julia, among others) and feeling guilty over the innocent lives lost on account of his incendiary piece, he sets to work exposing the powerful but corrupt head of the Lebanese Christians — who happens to be Julia’s ex.Mini-review: This is one of the most watchable films Stephen did prior to True Blood. He plays the part really well; we highly recommend it. I just viewed the trailer for this movie and it looks wonderful. Why is it not available for purchase anywhere? I would love to have this movie to add to my personal collection of Stephens work. Stephen has been absolutely wonderful in everything I have seen him do. He is so very talented and I look forward to his upcoming movies as well as his continuing role as Bill Compton with great anticipation. 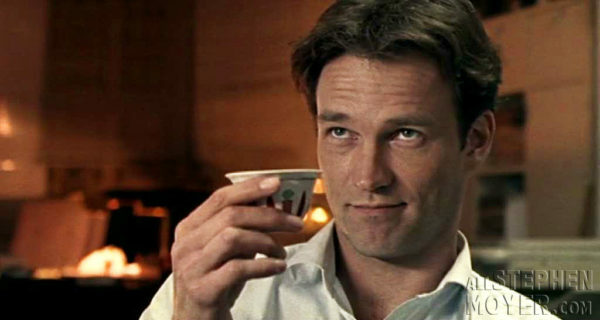 It seems as though now that True Blood and Stephen Moyer are popular, all of his old work is being re-released. That is great with me. He has always been terrific and very handsome, although I think he is more so now with maturity. Looking forward to seeing all of this movie. Also looking forward to the remake of The Big Valley. 2004 movie I would love to watch this! Go to the link and you can see it there. scroll down to see it. I just watched The Caller. I was disappointed that his character wasn’t real. 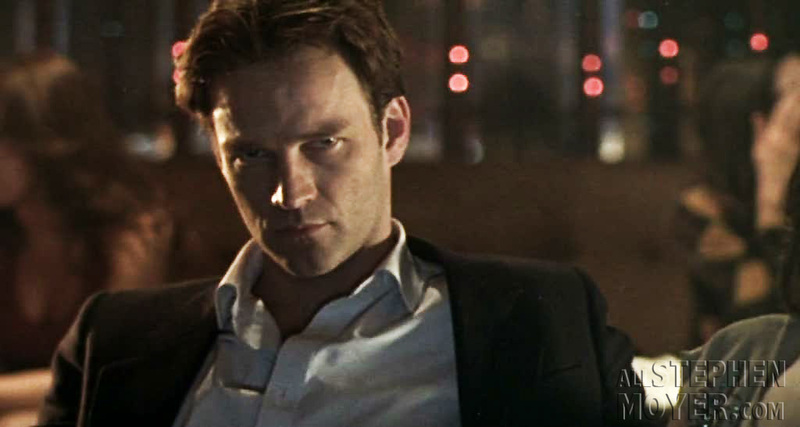 Thank you for sharing Stephen Moyer film…Got my fix :-) Anything Stephen Moyer work, all great!!! I just watched it too. I liked it. Oh my god this was a really really great movie. Loved it! Deadlines is good. Stephen is more a supporting actor in this one. Happy Birthday 2019 to Bill Compton! 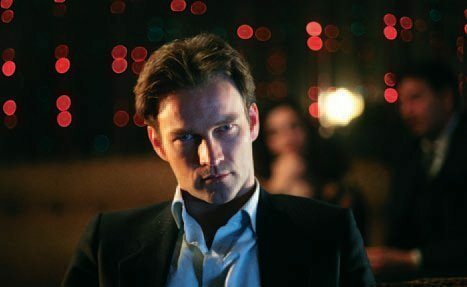 © 2008 – 2019 AllStephenMoyer.com – All rights reserved.